JVR Bearings News | JV Roulements International Pvt. Ltd.
JV Roulements International Pvt. 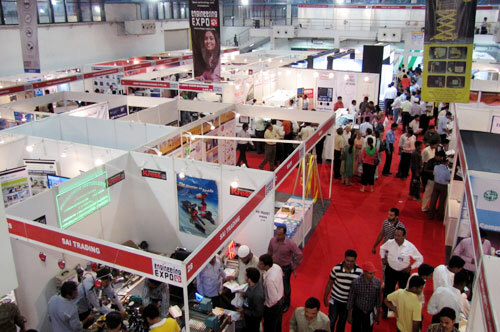 Ltd.
Engineering Expo, now in its 10th year, is India’s largest multi-location trade show on manufacturing. 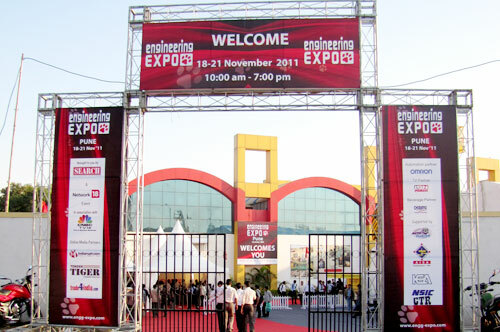 JVR Bearings is participating in Engineering Expo 2012 at Pune from 2nd Nov 2012 to 5th Nov 2012. 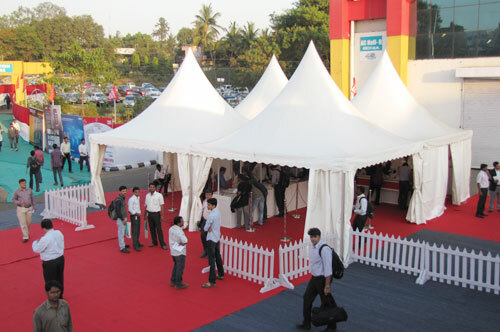 JVR Bearings welcomes you to visit the stall to have a look at the Product Range & discuss your requirement related to Bearing Solutions. Soon after launching the products into the market, JVR Bearings has received the Quality System Certificates. 1. ISO 9001:- It aims at providing a global standard that spells out quality and trust. It is a quality management system standard and is applicable to all type of organizations. 2. ISO 14001:- These standards are designed to provide an internationally recognized framework for environmental management, measurement, evaluation and auditing. A system compliant to ISO 14001 is a management system dedicated to manage the environmental issues of an organization. 3. ISO/TS 16949: It specifies the quality system requirements for the design, development, production, installation and servicing of automotive related products. Vehicle component manufacturers have to achieve this standard to be able to supply to the world’s largest automotive manufacturers. The product range of JVR Bearings consists of Taper Roller Bearing (TRB), Spherical Roller Bearing (SRB), Cylindrical Roller Bearing (CRB), Ball Bearing (BB), Special Assembly Bearings etc with an objective to cater to both Automotive as well as Industrial Applications. Please visit us at www.jvrbearings.com for more information.